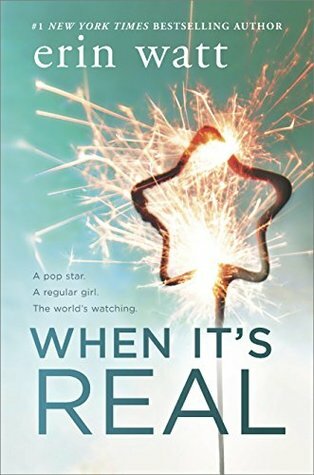 When it's Real is a young adult novel by the amazing Erin Watt. 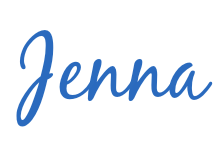 I became a fan of this author duo with their Royals series. I really enjoyed this book and I was flying through the pages. When It's Real follows Vaughn and Oakley. Vaughn is a normal teenager who has had a rough couple of years and had to grow up fast then most due to unexpected situations. She is approached to be the fake girlfriend of Oakley to help clean up his image. They are both still young and live completely different lives. You get to read about how their fake relationship goes and see if they can both help each other. "Because when ordinary rules no longer apply, there's no telling what your heart will do..."
This book was a great read. I really enjoyed it and felt connected to these characters, I wanted them to succeed, I wanted them to be happy, and I wanted to stop thinking of Justin Bieber while picturing Oakley! The story had a beautiful flow and the main and sub characters were really likable. It was a quick read for me because I really enjoyed it and it was heading toward a 5 star read. Then the ending happened. It felt super rushed. We went through this whole story of Vaughn and Oakley and then just kind of boom its over. That's why I had to only give 4 stars but that is my opinion and if you are a big fan of Young Adult/New Adult this one is for you! I'm hoping that Erin Watt can give us a book on Vaughn's sister and Oakley's bodyguard! They really piqued my interest!